In 1953 the writer Leonard E. Read wrote a short story from the point of view of a pencil. Leonard Read asked a simple question with a complicated answer: Who makes a pencil, and how? I, Pencil took the reader on a journey across the world. The logging fields of Oregon produced the wood for the barrel of the pencil. The Graphite mines of Sri Lanka produced the lead, and so on. Leonard Read showed us the fundamental truth of the modern economy. Millions of human beings produce this one, simple pencil. Each part of the production process usually takes place for a profit. The pencil is a complex combination of miracles, directed by no one person. Nobody knows enough to actually produce even one, simple pencil on their own. Don’t even get me started on the sharpener. That was 1953. The world economy is 100 times more complex, concetrated, and circular 65 years later. 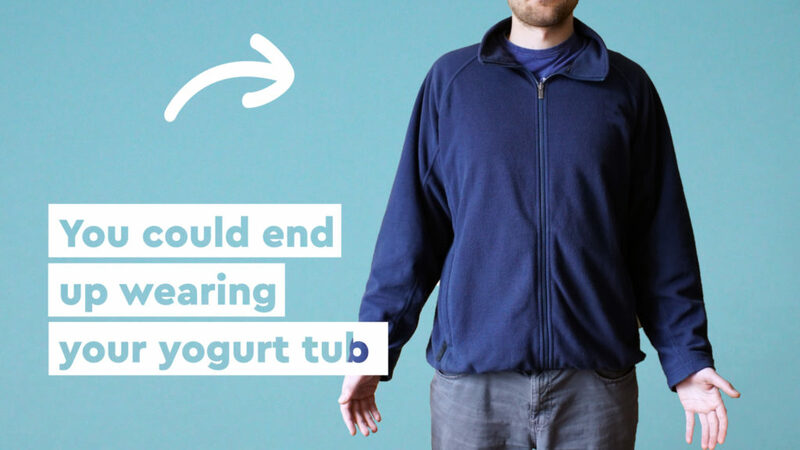 Consider a single tub of yoghurt eaten somewhere in Ireland. Like Leonard Read, let’s ask: Who makes it, and how? But let’s go beyond 1953. Who recycles that pot of delicious gooey awesomeness, and how? Who makes it, and how? 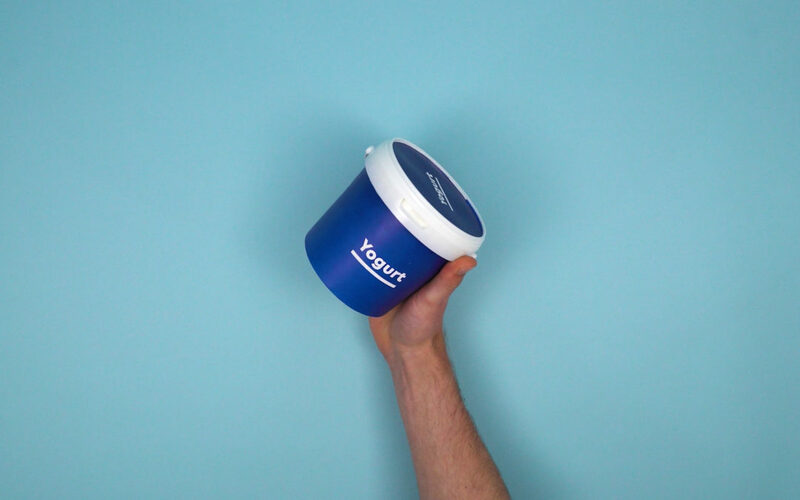 A yoghurt tub is rigid plastic. Remember that, it’ll be important in a minute. All plastics come from oil. Oil comes from all over the world. The oil gets processed into plastic pellets. Plastics are a huge, huge global business. 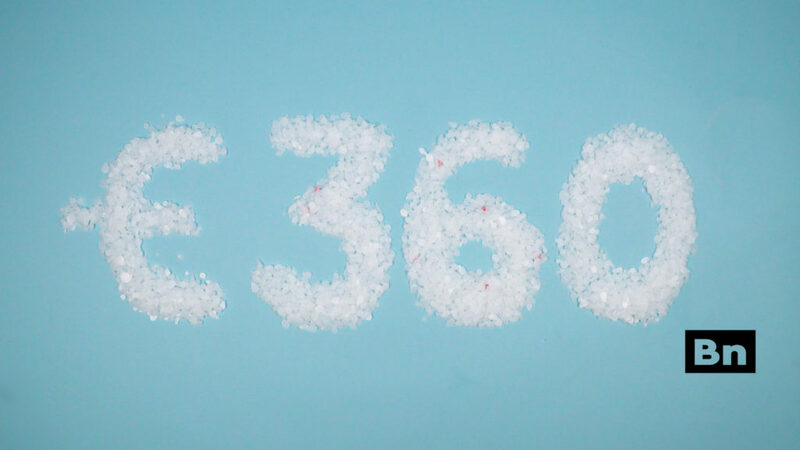 The turnover of the European plastics industry is €360 billion per year. For a sense of scale, that’s about one and a half times bigger than the entire Irish economy. The plastic pellets get melted. 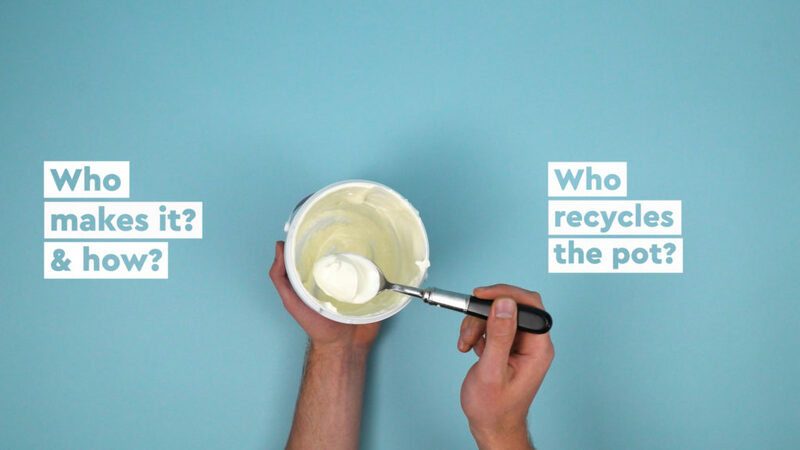 The molten plastic is injection-moulded into a yoghurt pot form. The form heads to a yoghurt processor in sheets. It gets filled with delicious gooey awesomeness. Someone sends a package of yoghurts to your local shop via a network of distributors. You buy it there to enjoy at your table. Billions of euros’ worth of capital equipment get used. Think about the complexity of it all. It’s an unbroken global chain. The oil rigs. The injection moulding factories. The distribution networks and the shopping centres. Millions of engineers, supply chain managers, and quite a few cows, too. All so you can enjoy that yoghurt. So, enjoy. Who Recycles it, and how? You enjoyed your yoghurt. Nom. What happens next? You wash the tub out and left it to dry out. The tub is rigid plastic, so you pop it into your recycling bin filled with clean, loose, dry material. If you’re wrecked one evening and don’t wash out the pot, you contaminate your entire bin or bag of recycling. 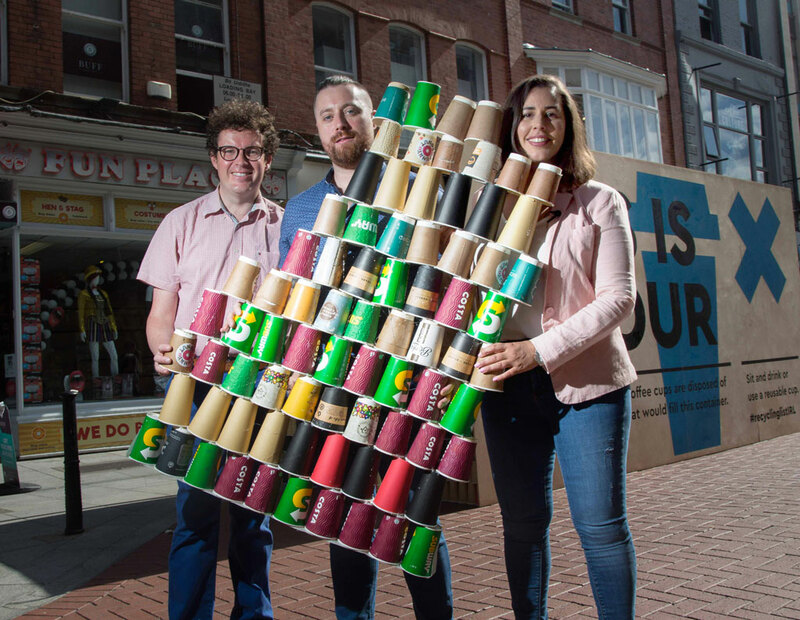 The bin might get sent to one of Ireland’s 3 or 4 rapidly-filling landfills. 95% of the potential economic value in plastic packaging currently goes to waste. We are throwing money in the bin. Let’s say you cleaned the tub and your bin or bag is perfect. The bin of recycling gets collected from outside your home. The material heads to a facility, gets sorted by humans & machines, bundled like with like, put on a ship, and sent to China. 87% of the EU’s plastic waste went China in 2016. Ireland only recovers and recycles about 35 per cent of its plastic waste. In China, the tub gets melted down and injection-moulded into something else. The plastic is re-cycled at a profit. This ‘something else’ then gets shipped back to you to buy it. Things are about to change. 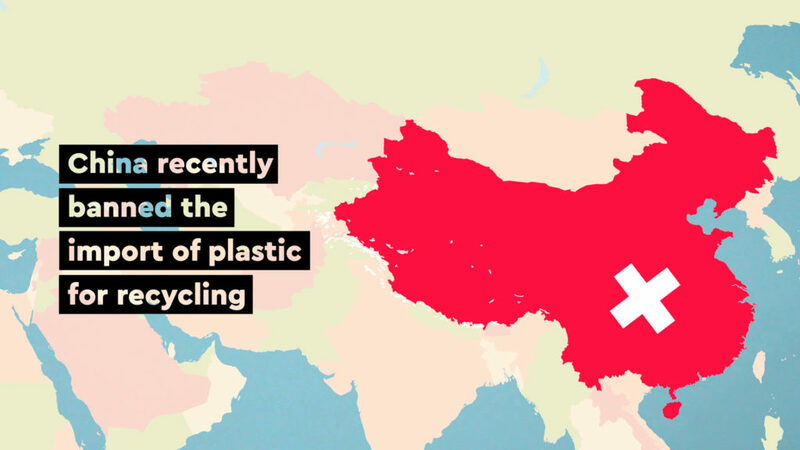 China has now banned the import of plastic for recycling. Countries like Turkey, Taiwan, Vietnam and Malaysia will get the business. 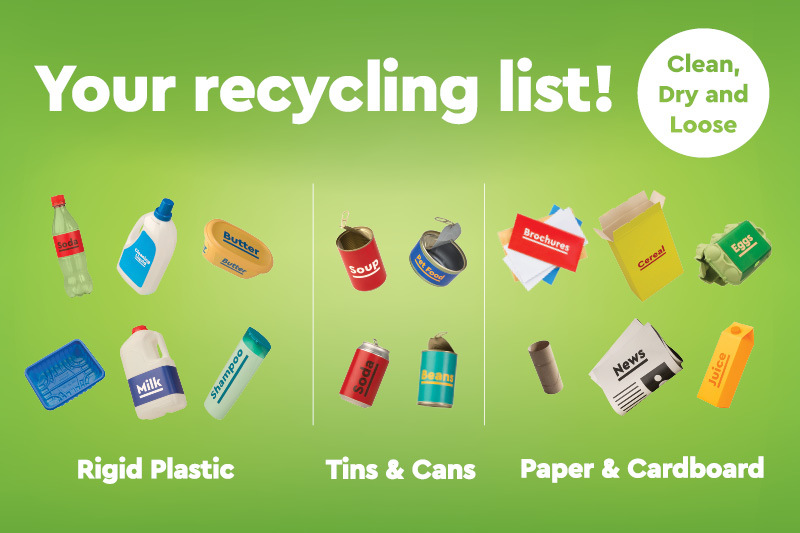 Regardless of where the recycling takes place, it won’t happen in Ireland. Here is a fundamental truth about the global economy in 2018. Like most rich countries, we export our valuable waste. We don’t want to process it in Ireland. We buy that plastic back reprocessed as something else. This is a circularity Leonard E. Read didn’t have in 1953. Today’s yoghurt pot is tomorrow’s plastic lunchbox, or Tic-Tac box, or fleece jumper. You could end up wearing your yoghurt pot. Recycling is very big business. All plastics are recyclable in theory. In practice, it only pays to recycle some types of plastics. Rigid plastics. The prices paid for rigid plastics are by weight. International re-processors pay for a clean, uncontaminated product. We contaminate an estimated 40% of our plastics in Ireland, which is below the EU average. Soft plastics, like cling film, are a different story. Soft plastics go into your non-recycling bin. Soft plastics don’t pay to recycle. You need an awful lot of clean, uncontaminated cling film before the economics make sense. So into the non-recycling bin the soft plastics go. If you are reading this thinking ‘I don’t want to help make some foreign company rich’, consider the alternative. Without the global recycling industry, those plastics would clog our landfills faster. We would have to build recycling facilities. By recycling well, and for a profit, these firms are helping save the environment. By helping them, we help ourselves. The point of Leonard E. Read’s story of I, Pencil is to show how we are all interconnected. These interconnections define the shape of our economy. Don’t put soiled soft plastics in with your rigid plastics. You could undo all the good work you, and your neighbours have done with the rest of your recycling. Technology changes. Markets change. In the future soft plastics might get recycled the way we recycle rigid plastics. But for now, we separate them. Leonard E. Read wanted us to understand what a vast undertaking producing a single pencil was. Today’s circular products need production and reproduction across the global economy. This is a vast and complex re-combination of miracles. The more we recycle by separating rigid and soft plastics, the better off we’ll all be.